Toyota Estima 2.4 AERAS Premium Moonroof SOLD! 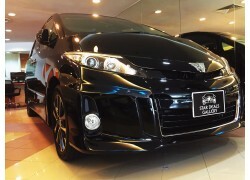 Toyota Estima 2.4 AERAS Premium Moonroof .. 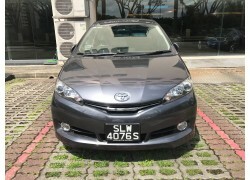 CAR MAKE - TOYOTA CAR MODEL - WISH 1.8 CVT ENGINE CAP - 1,798CC TRANSMISSION - ..